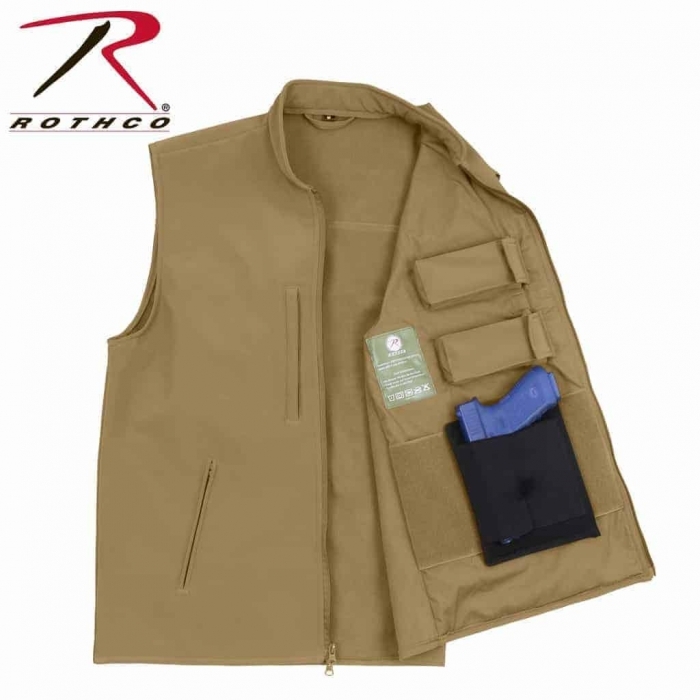 This Tactical Concealed Carry Vest has a Soft Shell Vest made by Rothco. 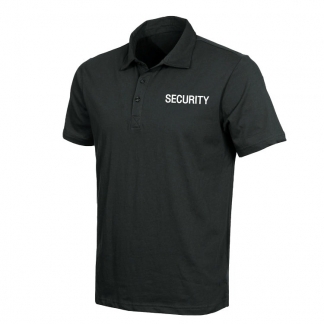 It is Durable, Lightweight & Breathable. 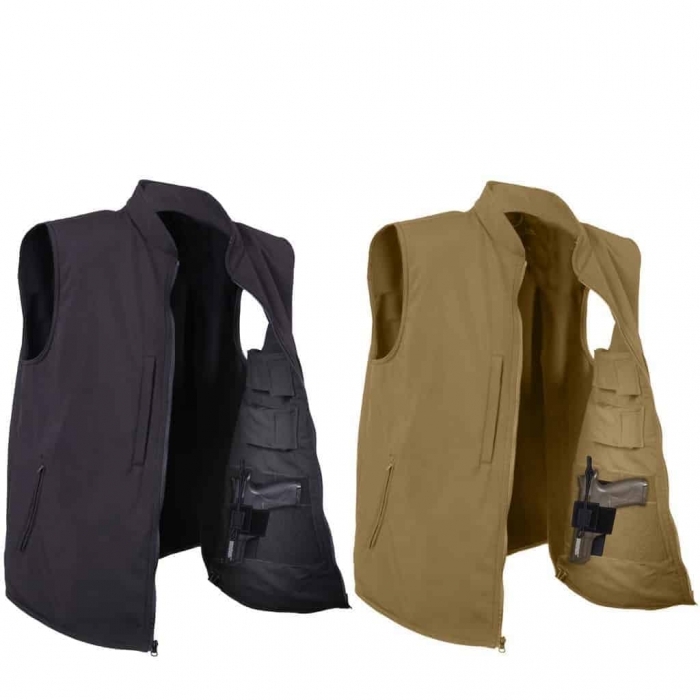 This Tactical Vest is Designed with a 3 Layer Construction. 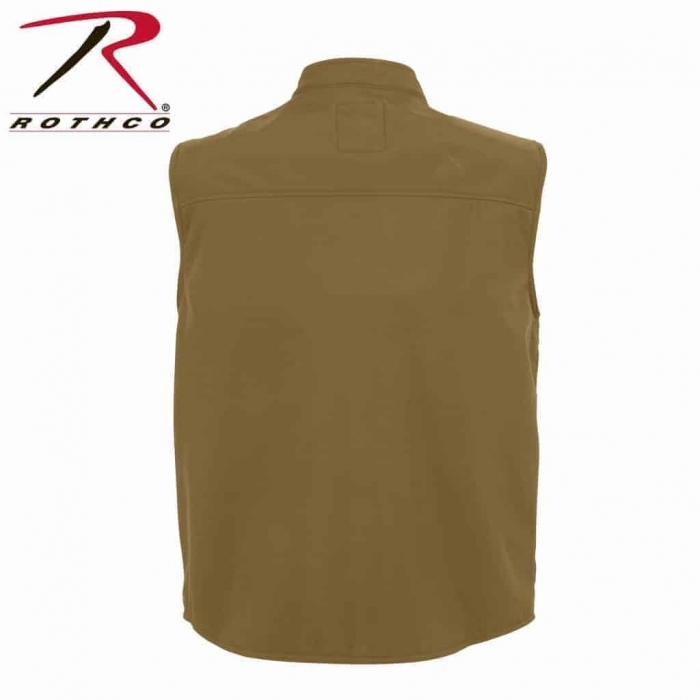 The Outer Shell is Constructed out of 100% Polyester. 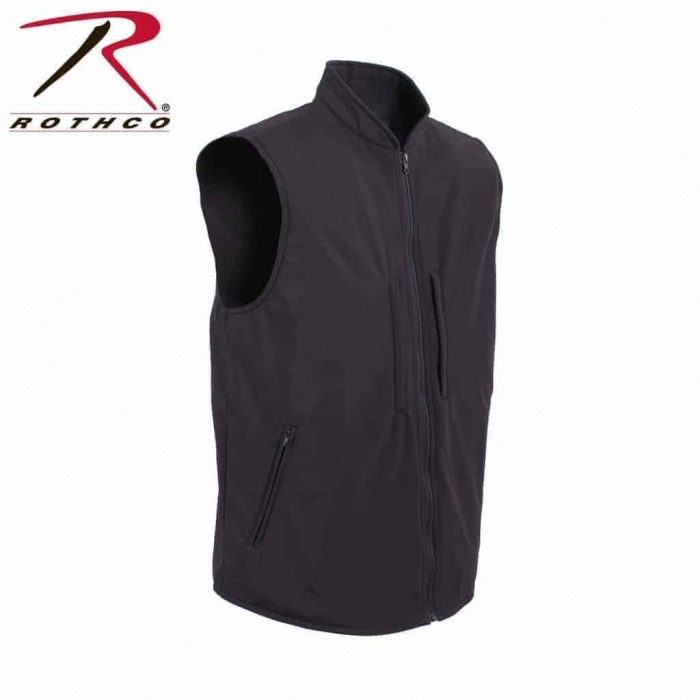 The Inside of the Vest is made out of Fleece. 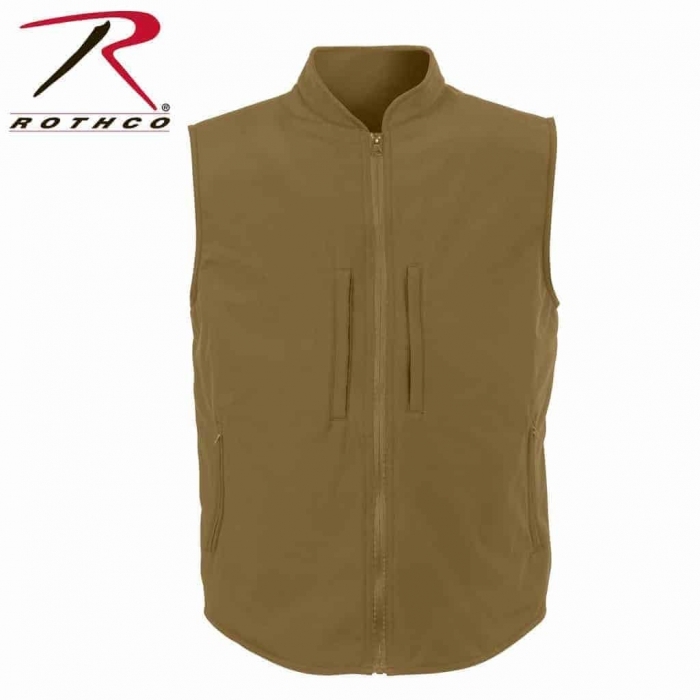 It is Weather-Resistant and it Deflects Wind, Wicks Away Moisture & Retains Body Heat. It keeps you Cool when you’re being Active. 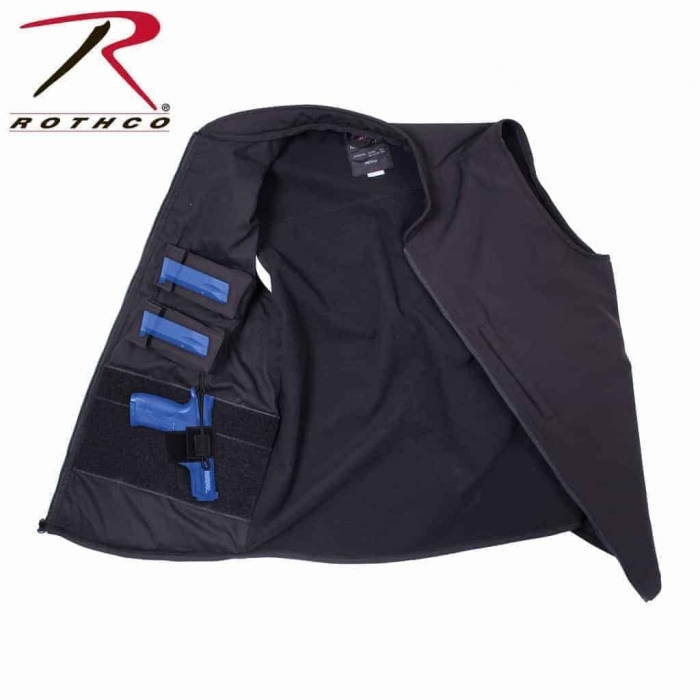 This Tactical Vest is Equipped with 2 Interior Loop Fields on Each Side of the Vest so that you can Attach a Concealed Holster. It also has 2 Internal Magazine Pouches on Each Side (Total of 4). 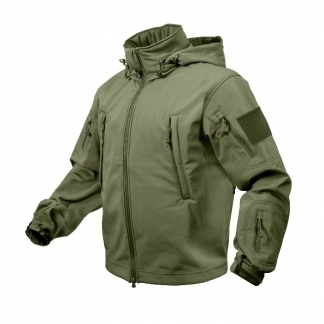 Plus it has 2 Front Slash Pockets on the Front Chests with Zippers & 2 Side Pockets with Zippers. 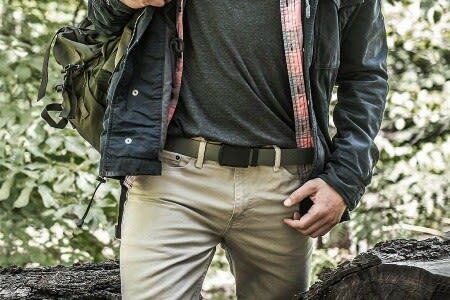 Perfect for Storing Your EDC Gear. 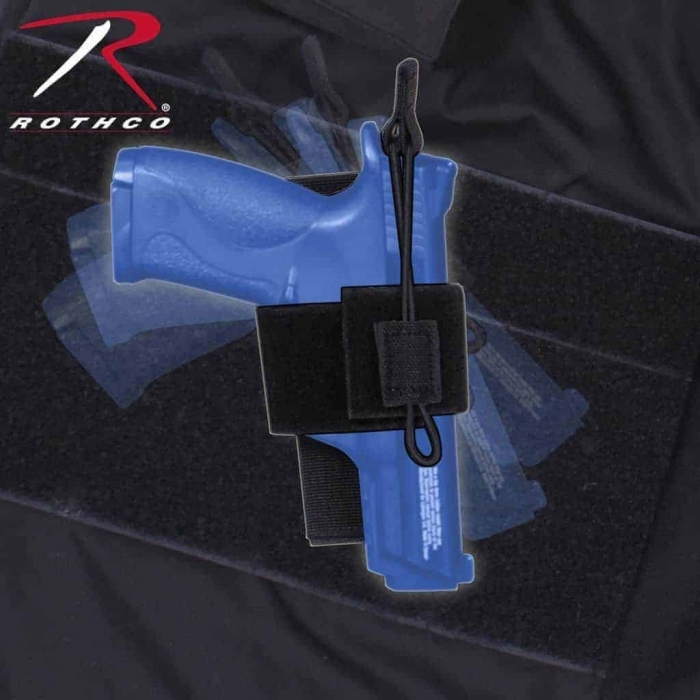 The Pictures show it with the Universal Hook & Loop Holster (Not Included).